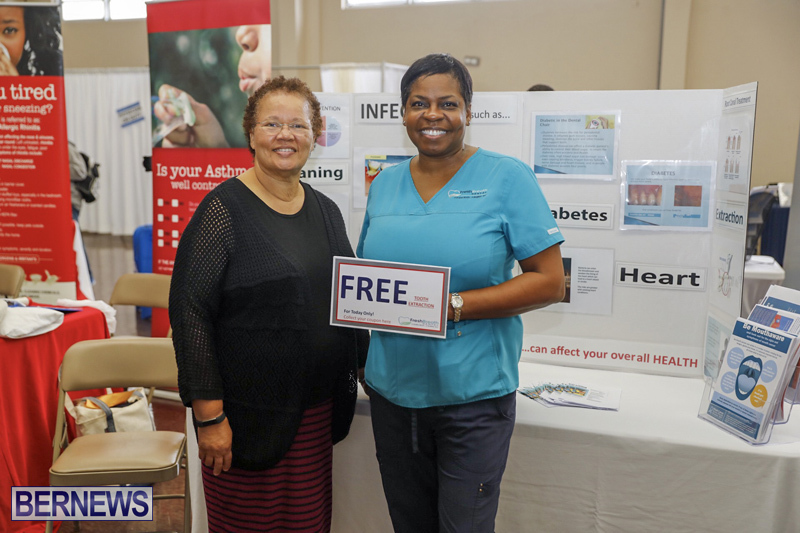 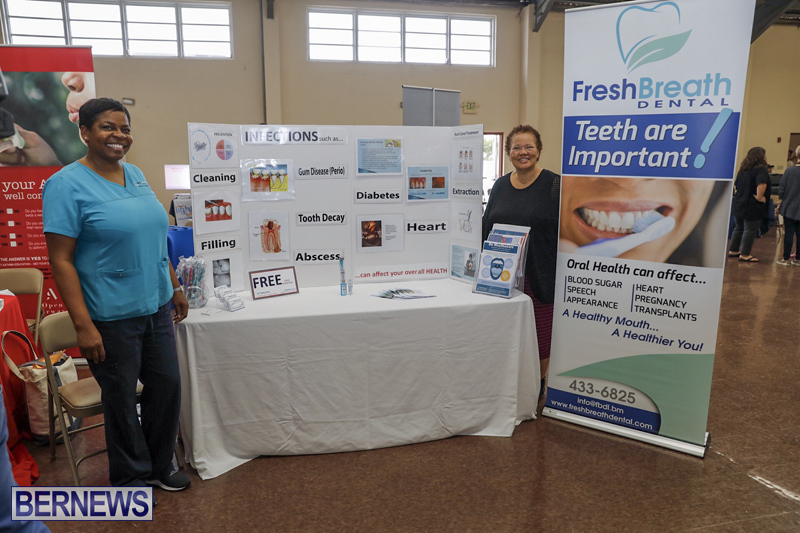 [Updated] Minister of Health Kim Wilson and BCHC CEO Lynne Woolridge officially opened the Bermuda Cancer and Health Centre eighth annual Men’s Health Screening today [Nov 15] at the Seventh Day Adventist Hall in Hamilton, with the event offering a range of screenings including Blood Glucose, Blood Pressure, Body Composition, Lung Function, Foot Exam, Cognative Screening, Oral cancer check and more. 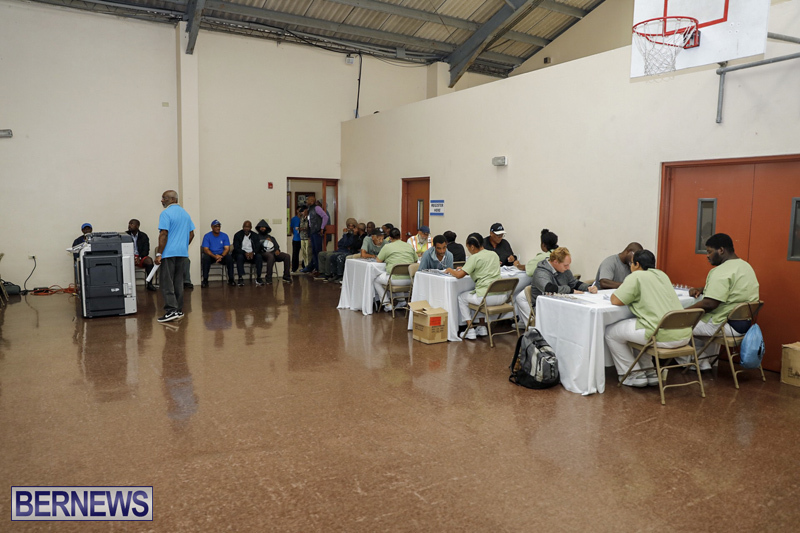 Update 4.37pm: At the opening Minister Wilson said: “It gives me great pleasure to officially open today’s Health Screening Day for Men. 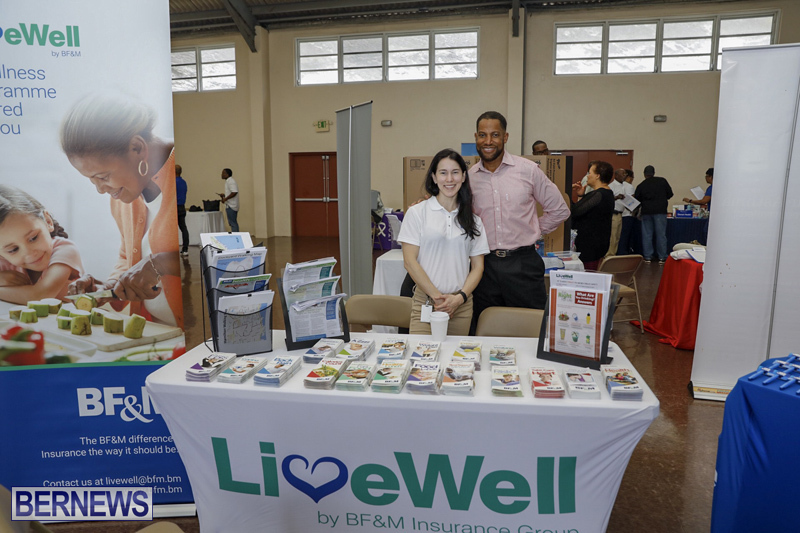 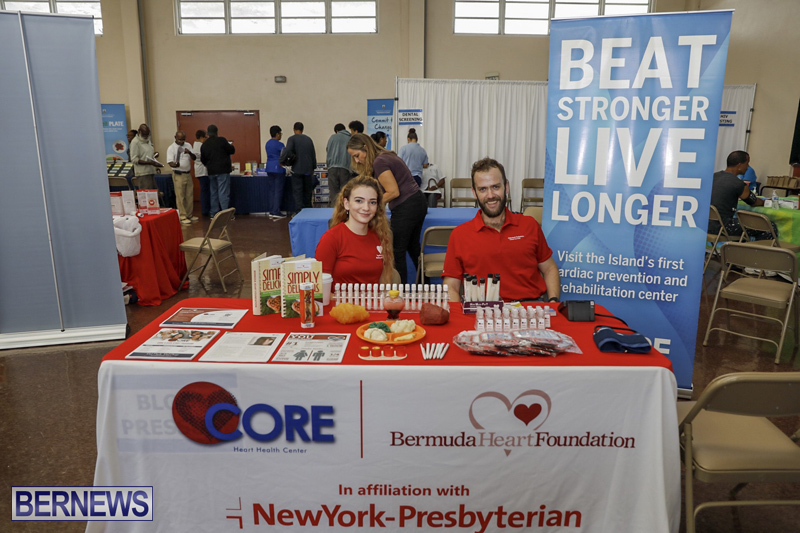 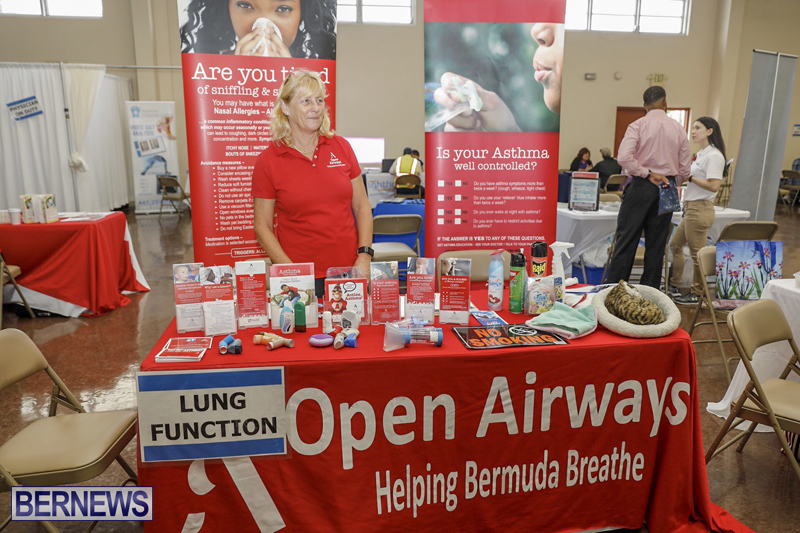 “Here in Bermuda, men’s health and well-being is of great concern to all of us. 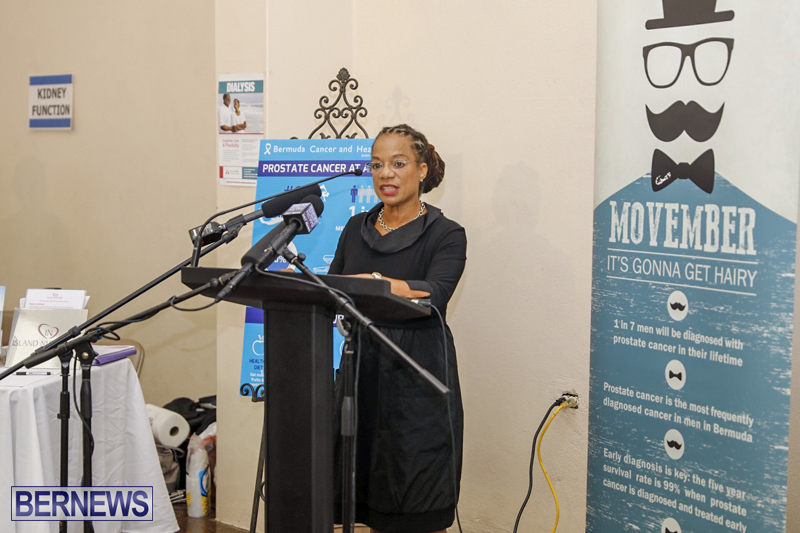 Compared to women, men show higher rates of death from cancer, strokes, renal failure and external causes like assaults or accidents on our roads. 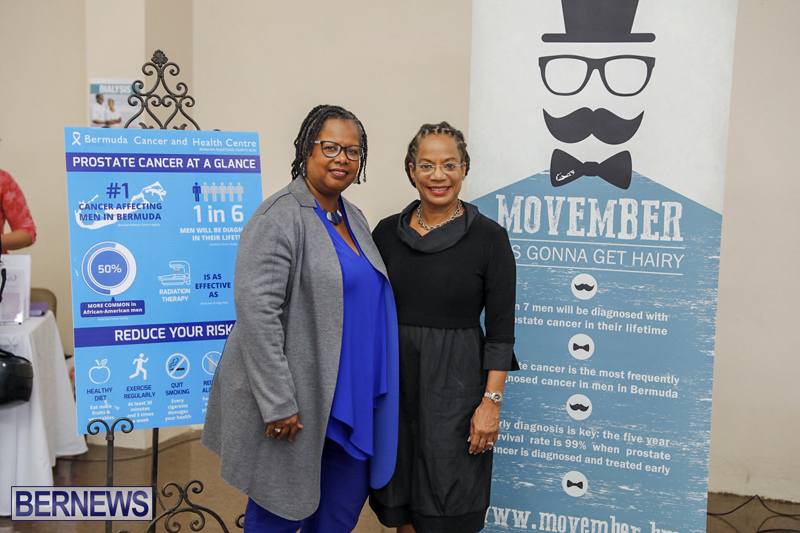 And, men tend to be less proactive than women in seeking regular health care. 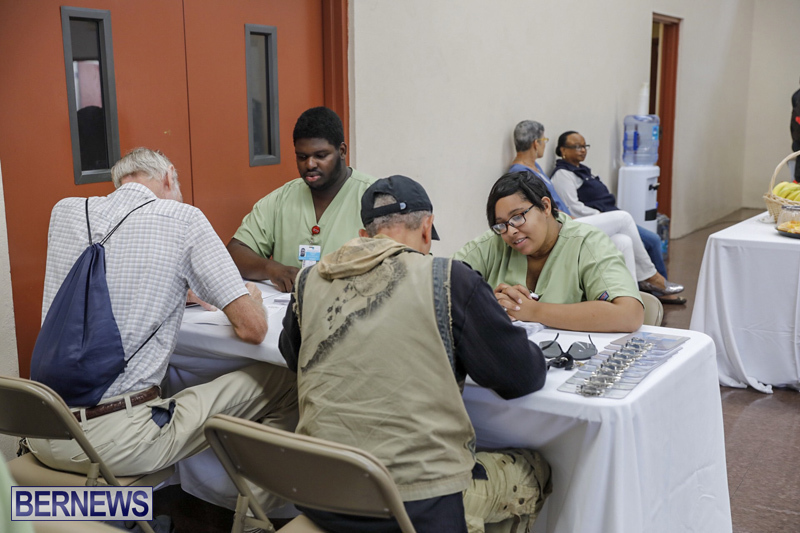 They tend not to talk about their health and they avoid visiting their physician on a regular basis. 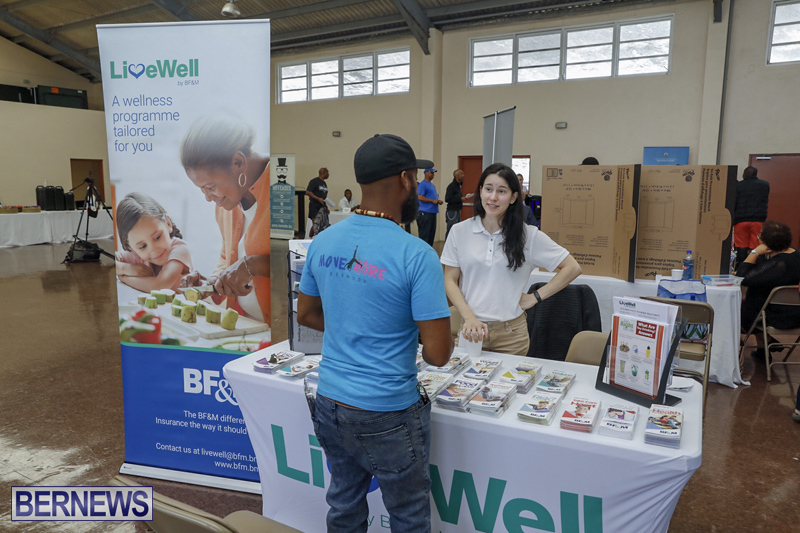 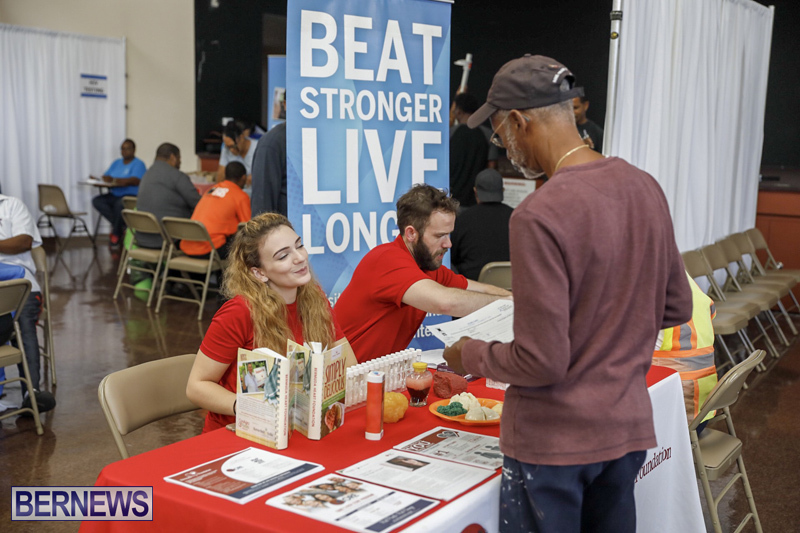 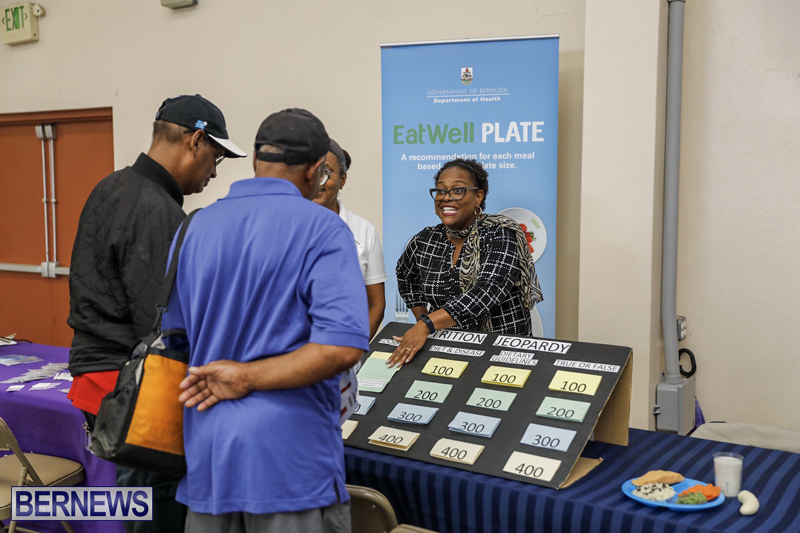 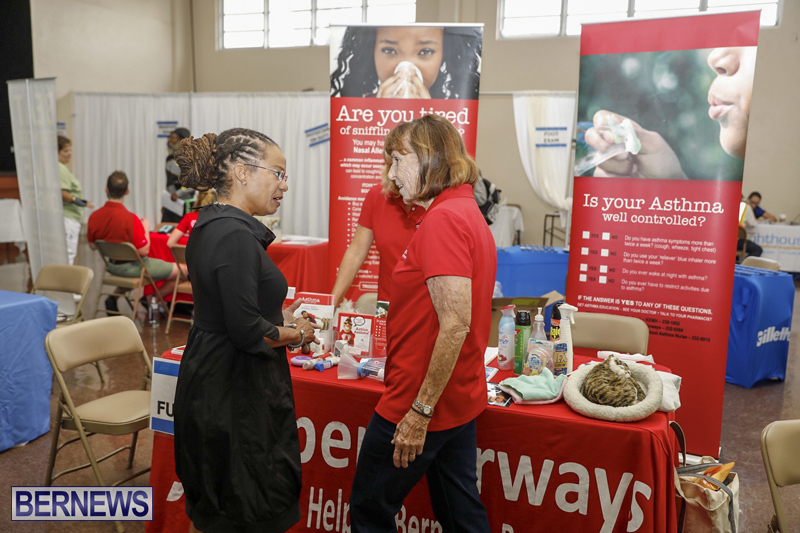 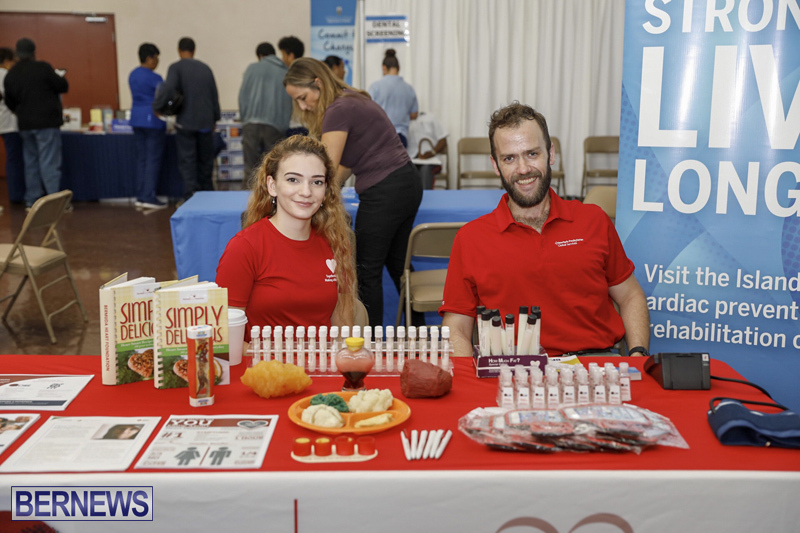 “Men attending today can have a wide range of health screening, they can check their blood sugar, blood pressure and lung function – they can have their body composition assessed as well as their feet examined. 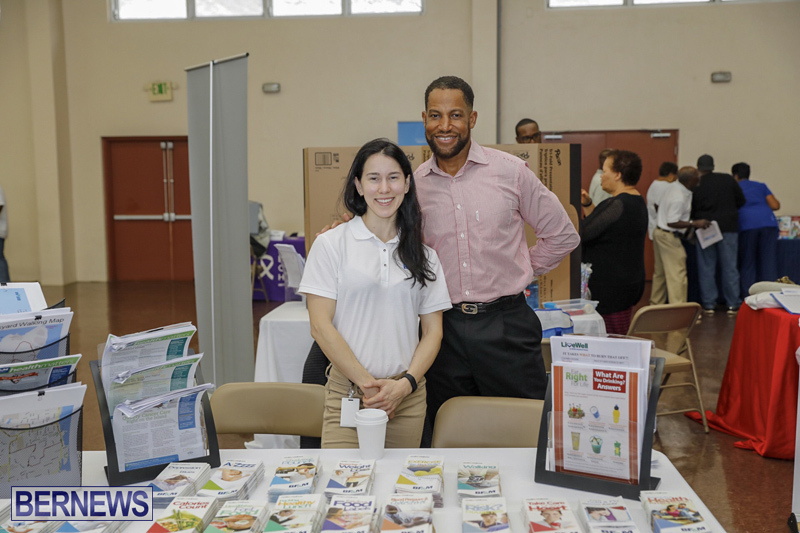 “Our physicians and nutritionists have generously given their time today to be here to talk about what to do to maintain or regain your health. 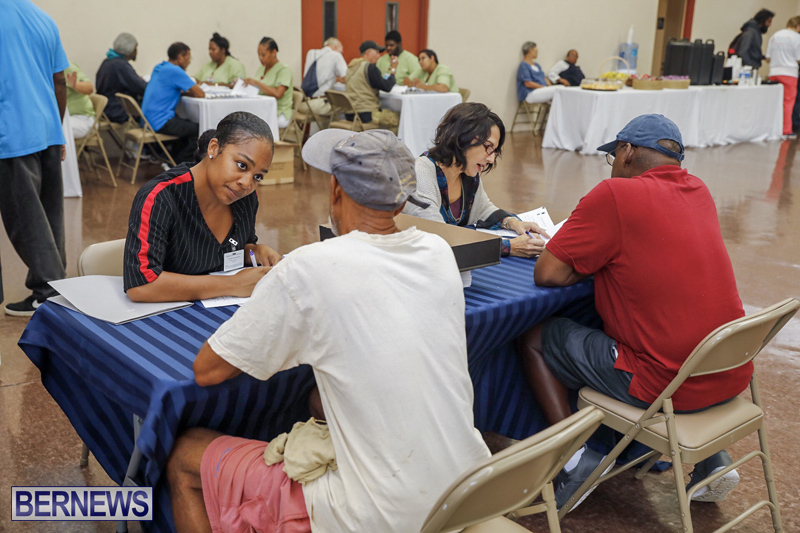 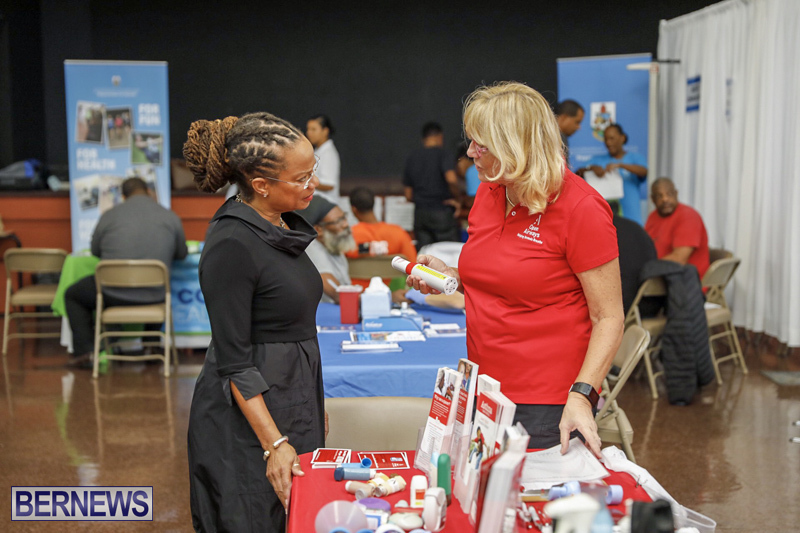 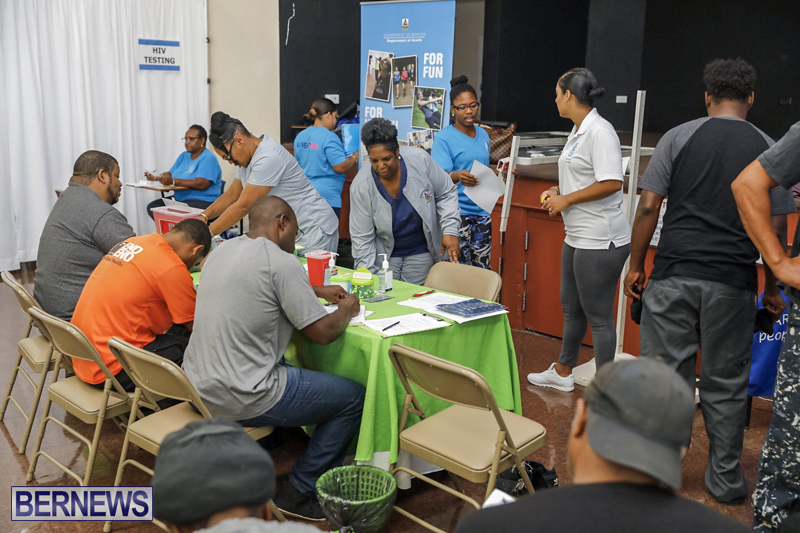 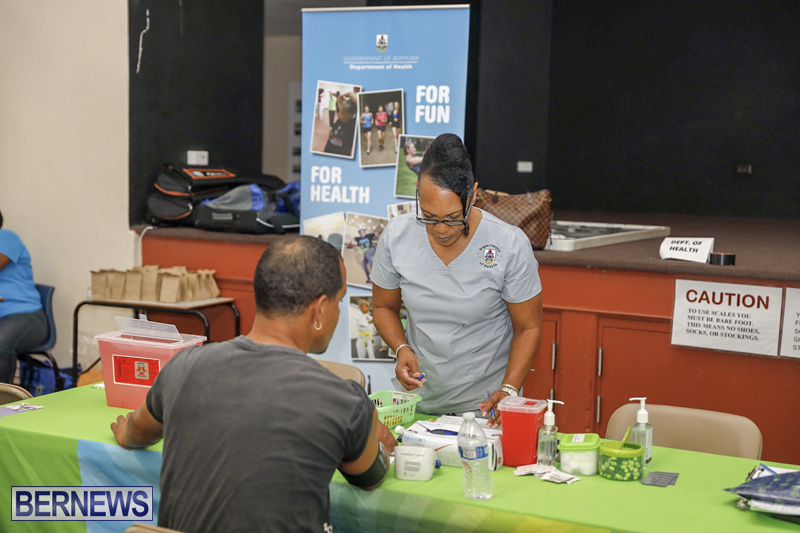 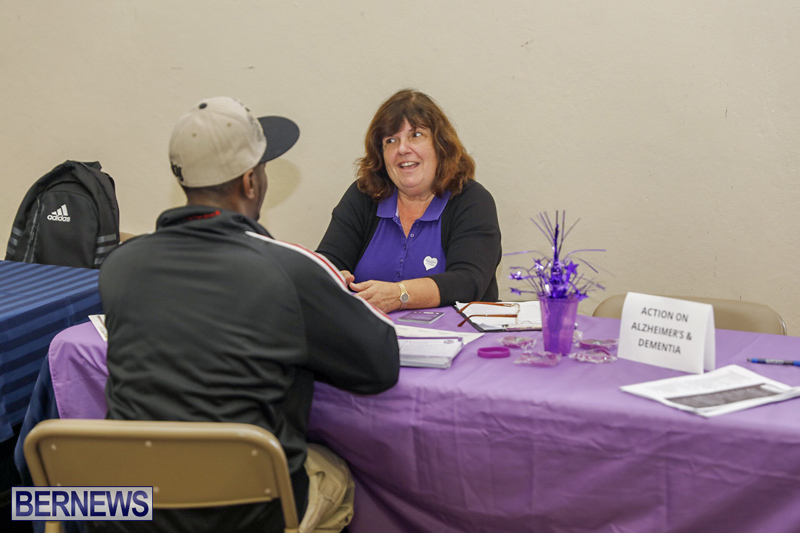 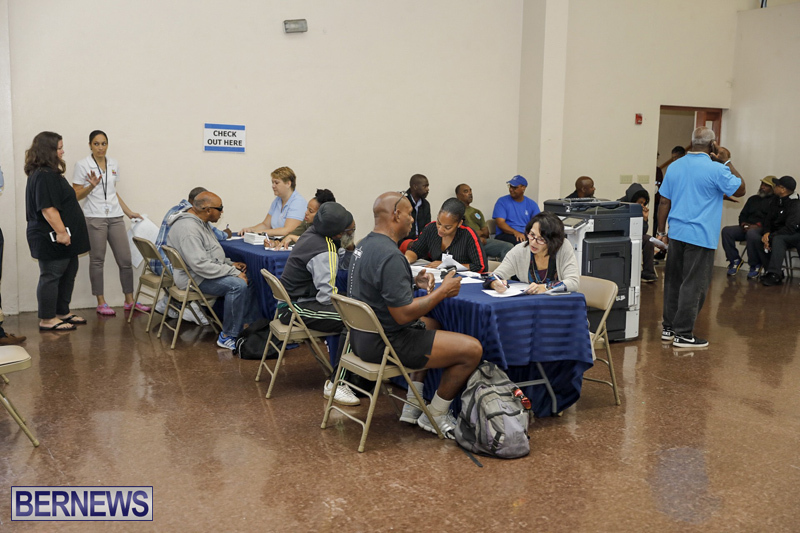 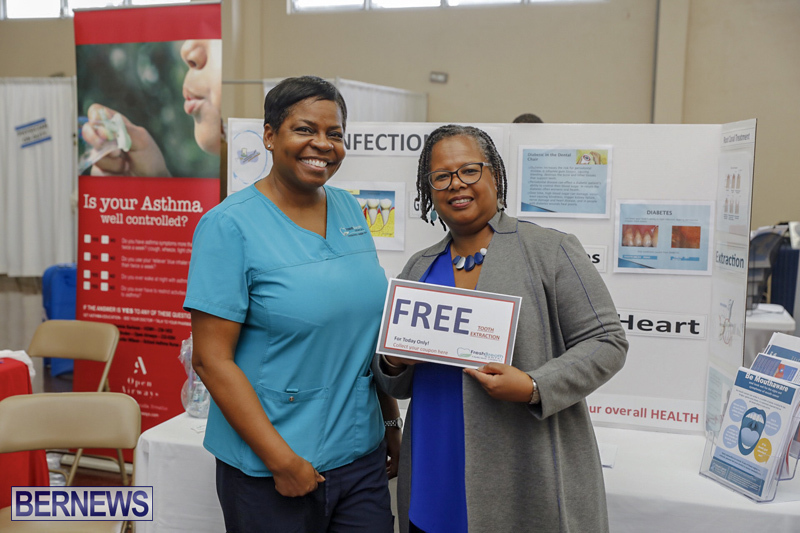 “Additionally, the Department of Health continues to provide free health screening initiatives like “Taking it to the Streets”, the screening provided by our Community nurses, where over 300 men and women took advantage of free health screenings and one-third were sent for further medical assessment for issues of high blood pressure or high blood sugar.